We are one of the Prominent & Leading Manufacturer and Wholesaler from Nagpur, we offer Deioniser Plant such as Water Deioniser Plant and Portable Water Deionisers. 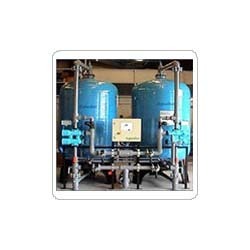 We are a reckoned name in offering a high quality Water Deioniser Plant that is manufactured using the high-grade metals and alloys obtained from some of the reliable vendors. Owing to the tensile strength and rigid construction, it has fetched high demands among the client-base we have reaped. This offered plant is further known for purifying water from the dissolved solids. With the lapse of time, we gained experience and became proficient in the manufacturing of Portable Water Deionisers. Provided by the resin cartridge, it offers an easy cartridge replacement. The offered equipment is known for its longer functional life. Moreover, the entire range of the portable water deionisers offered by us is widely demanded for its high functionality and perfect finish. 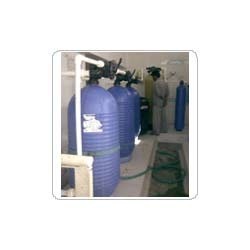 Under the able supervision of trained professionals, we offer an ample range of Bottle Rinsing Machine. Our range of Automatic Bottle Rinsing Filling And Capping Machines are highly efficient and requiring minimum maintenance. 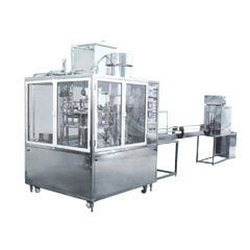 These Automatic Bottle Rinsing Filling And Capping Machine are offered at affordable price.